View What is Apache Kafka?. Streaming platforms have emerged as a popular, new trend, but what exactly is a streaming platform? Part messaging system, part Hadoop made fast, part fast ETL and scalable data integration, with Apache Kafka at the core, streaming platforms offer an entirely new perspective on managing the flow of data. 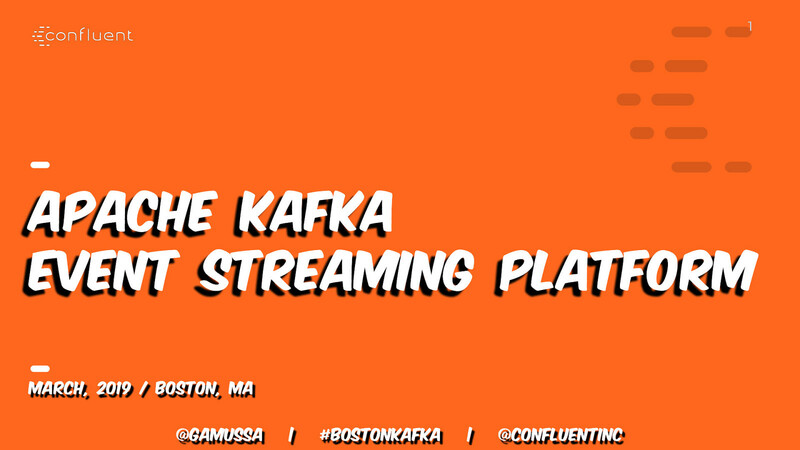 This talk will explain what a streaming platform such as Apache Kafka is and some of the use cases and design patterns around its use—including several examples of where it is solving real business problems. New developments in this area such as KSQL will also be discussed.